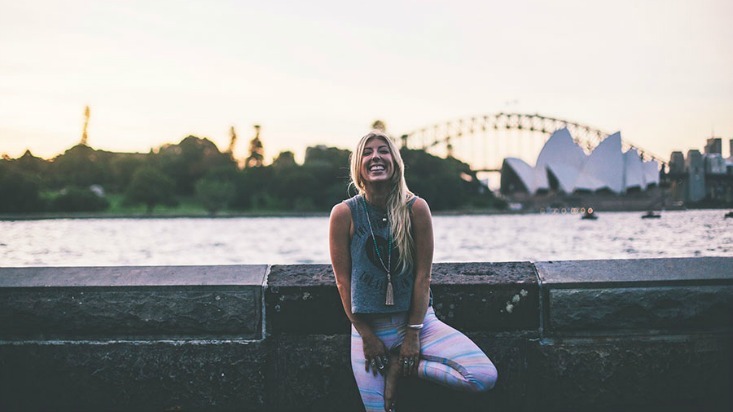 Eliza Giles began her journey of yoga at the age of 16. 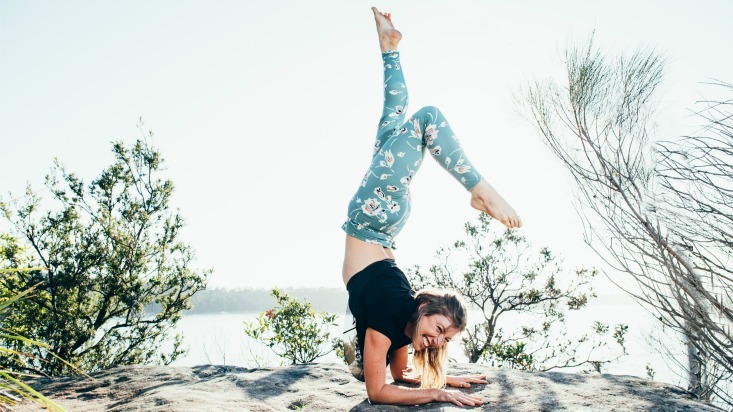 After her first yoga class she became passionate about her practice and her journey towards creating a balanced lifestyle with a new connection to herself and the world around her. Laughter! It reminds me not to take life too seriously….no one gets out alive. I am most grateful for my parents, for introducing me to yoga, all they have taught me and for supporting me. I am grateful for friends and sunshine, for mistakes and adventures, and for tea time and wine time and everything in between.